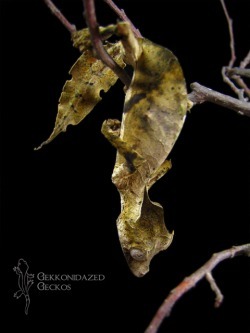 There is limited information out there for the care of the Satanic leaftails, but a good freind of mine put together an amazing guide for the care of this species. He has graciously allowed me to link his care sheet to this page. It is incredibly well done, and should be read carefully and all advice heeded if you should ever happen to get into this species.